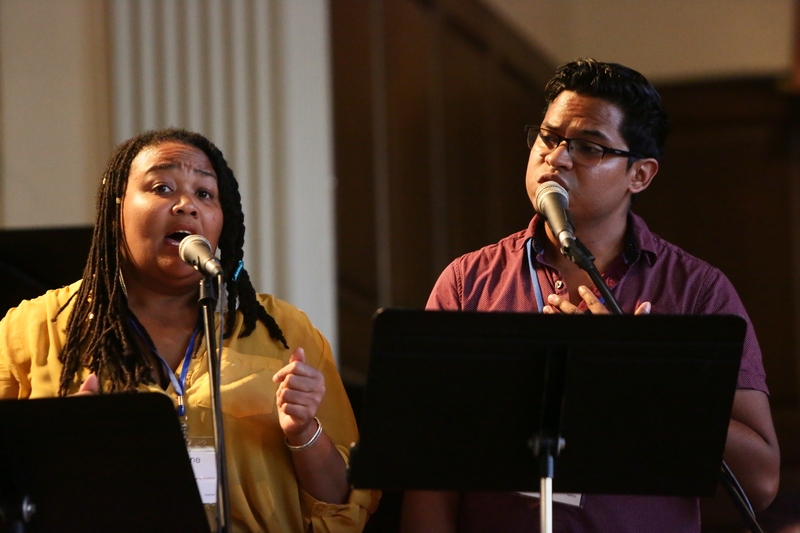 The Association for UU Music Ministries (formerly UU Musicians Network) supports music and worship arts professionals, leaders, and those they serve through advocacy, education, and inspiration. 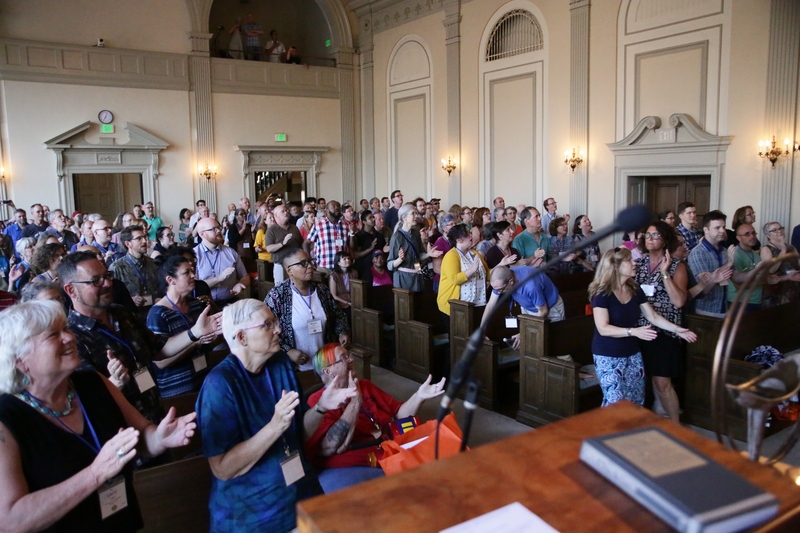 Since 1985, we have been connecting Unitarian Universalist music leaders throughout the United States and Canada to the resources they need and to colleagues who bring new insights to their work. 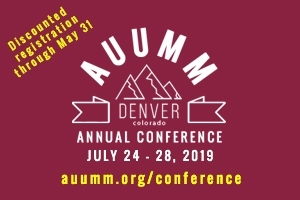 Through enthusiastic online discussions and a robust annual conference, AUUMM provides resources for musicians who wish to create transformative worship. AUUMM will be an invaluable resource. Please join us! Thinking about a new position in a UU church? Looking for a new musician for your congregation? Visit the UUMN Career Center to search and post job listings. 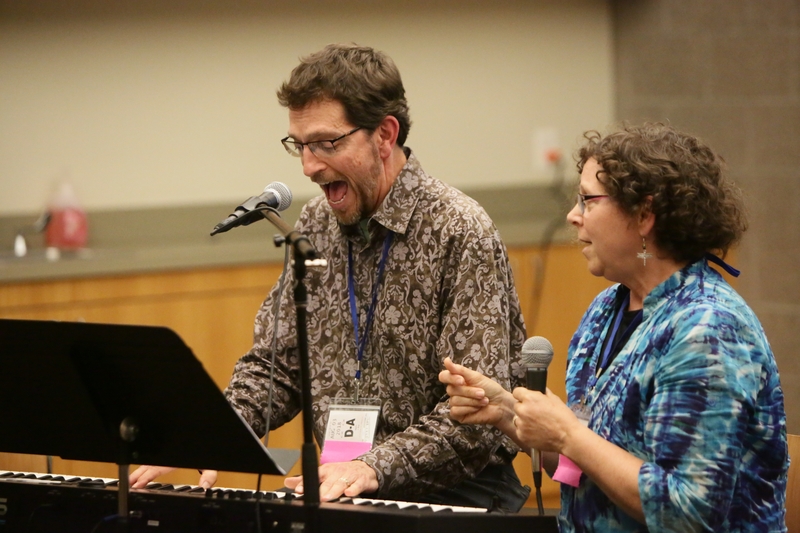 The mission of the Association for Unitarian Universalist Music Ministries is to support music and worship arts professionals, leaders, and those they serve through advocacy, education and inspiration.